Italian PDO cheeses will be showcased altogether at Foodex 2019 in Tokyo. The Asiago PDO, Gorgonzola PDO, Mozzarella di Bufala Campana PDO and Pecorino Toscano PDO protection Consortia will fly to the Japanese capital from 5 to 8 March to participate in the most important exhibition for the food industry in Japan. This is an appointment of commercial appeal for the entire Asia Pacific Area, with over 70,000 trade visitors and 3,400 exhibitors registered last year. The Consortia will be hosted in the Italian Pavilion organized by the Italian Trade Agency (ICE), as part of the collective promoted by Afidop (the Association of Italian PDO and PGI Cheeses) in Hall 3 stand 64 (Pecorino Toscano), 65 (Gorgonzola), 66 (Asiago) and 67 (Mozzarella di Bufala Campana). Foodex is expected to be a first test, at least in terms of international acceptance,following the entry into force, on 1st February, of the Economic Partnership Agreement (EPA) between the EU and Japan. This recognizes and protects on the Japanese market more than 200 European agricultural products with a specific geographical origin. These include the four PDO Italian cheeses that decided to join forces to present the excellence of Made in Italy in a country that, in the first eleven months of 2018, has seen an increase in cheese imports of 7.1% in volume and 14.4% in value. During Foodex Japan 2019 there is a rich calendar of seminars and tastings to help understand the uniqueness of these four great Italian dairy realities. In addition, the Italian Trade Agency Service Centre at the fair will host an ‘Open Kitchen’ where thematic cooking shows will be organised to present Italian products. “Our great cheeses have found new protection, and the agreement opens up new prospects for development for everyone in Japan,” said the president of Afidop, Domenico Raimondo, who is also at the head of the Consortium for the Protection of Mozzarella di Bufala Campana PDO. “As far as cheese exports are concerned – he explains – high duties on many hard cheeses are abolished and a quota is established for fresh cheeses. The alliance proposed for Foodex is hence an important sign of Italian companies’ ability to work as a team”. “Japan comes in eleventh place in terms of import volumes of Gorgonzola PDO – explains the president of the Consortium for the Protection of Gorgonzola PDO, Renato Invernizzi -. 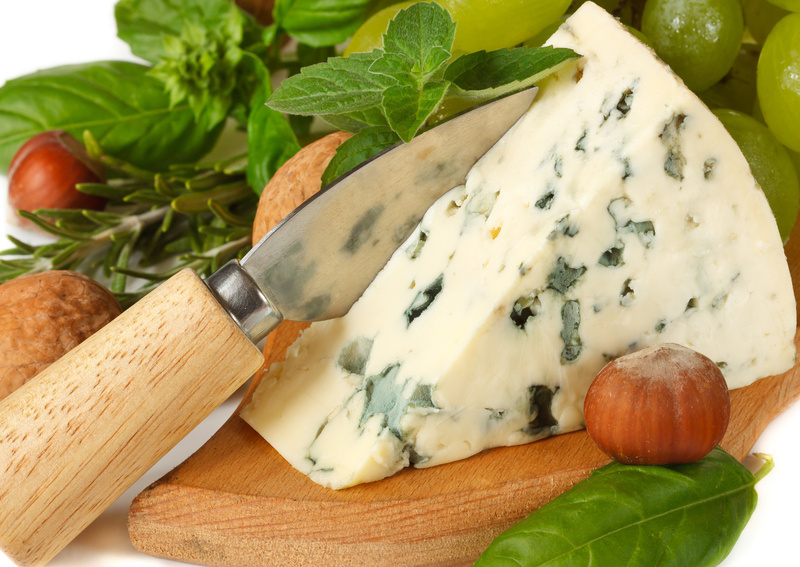 In 2018 we exported about 380 tons of Gorgonzola to Japan, up 30% over 2017. Five years ago, the Gorgonzola protection Consortium was also one of the supporters of the Kendo World Championship, a widespread discipline in Japan, which was held in Novara. The agreement between the EU and Japan can open up new prospects for development for all and it is therefore right that we, together with the other protection Consortia, present ourselves under the authoritative Afidop flag at such an important event as Foodex”.